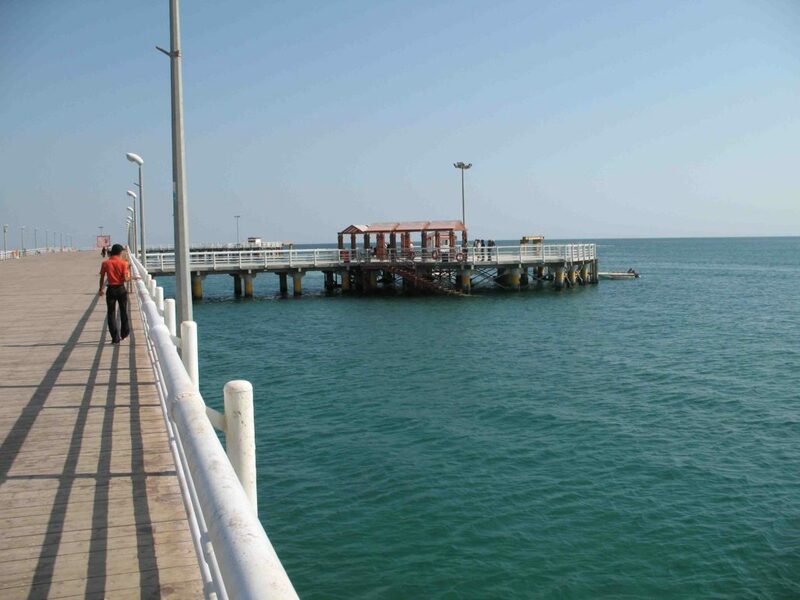 Kish Island, the pearl of Persian Gulf has many attractions including Beach Park, Birds Park, Deer Park, Kish Wildlife Park and Dolphinarium. 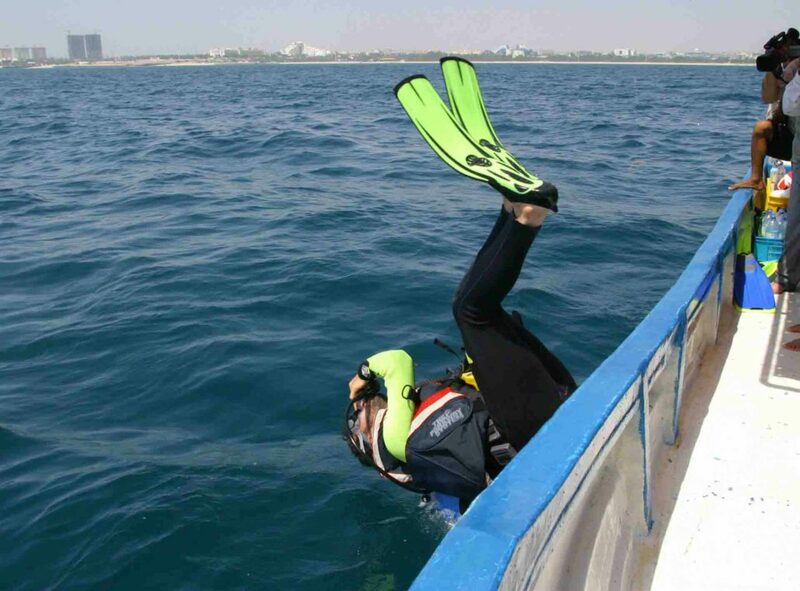 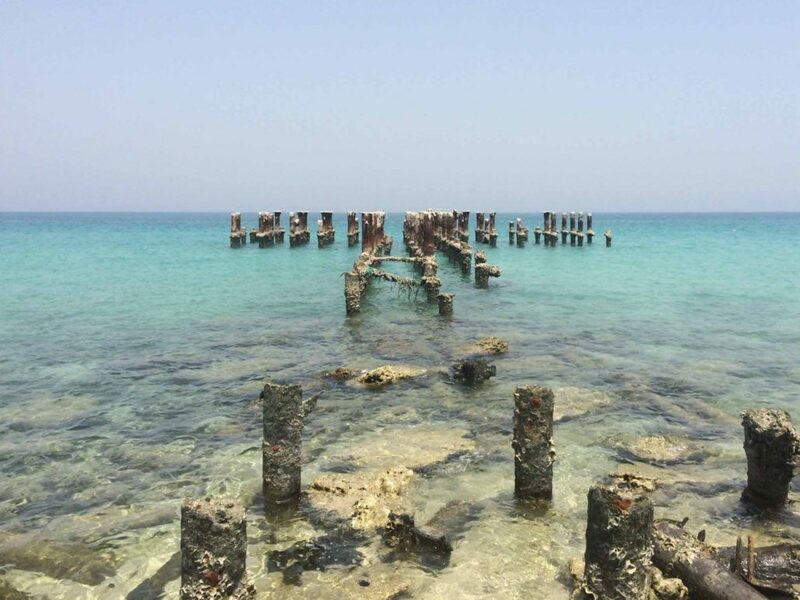 Whether you are an adventurous scuba diver looking to explore the coral reefs of Persian Gulf or looking for a warm sunny beach to lie down on the silver sand, enjoy the smell of salt and read your book; Kish Trade-Industrial Free Zone Island has it all for you. 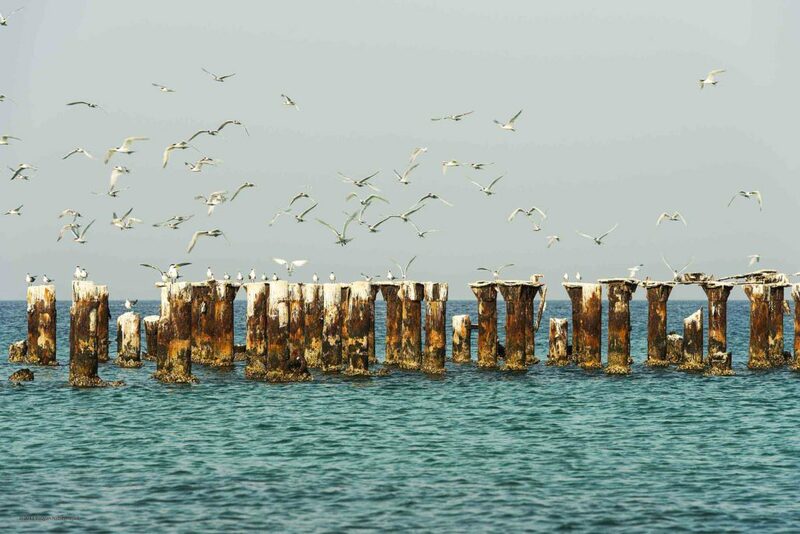 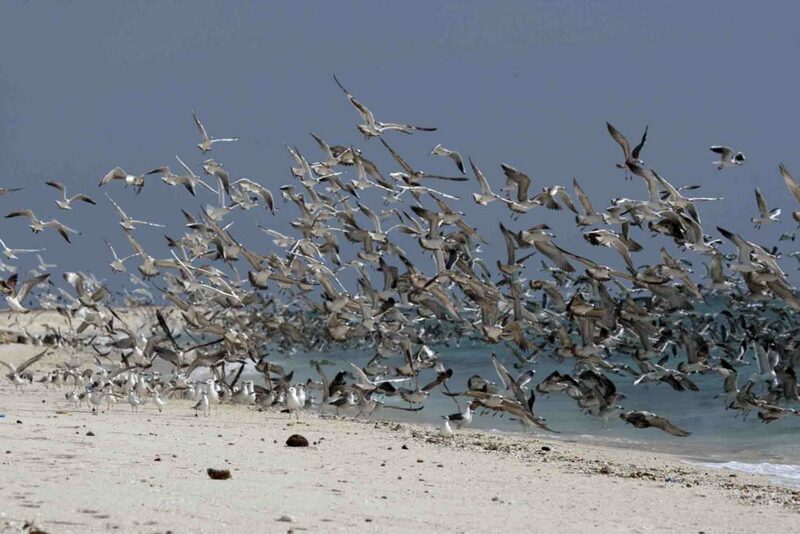 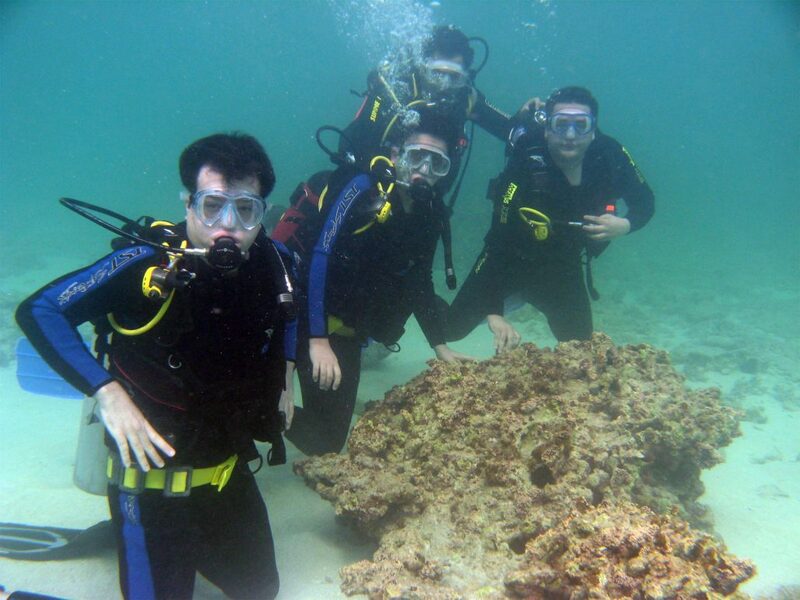 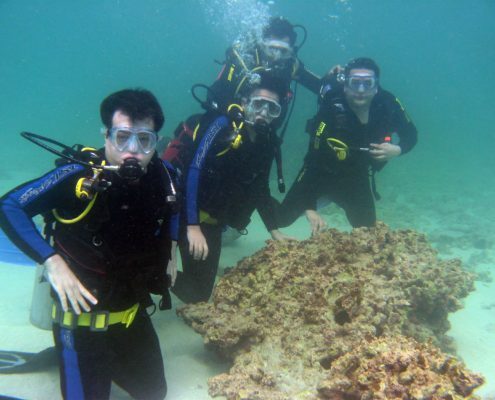 Kish is one of smaller islands in Persian Gulf and one of the most beautiful coral islands in the world. 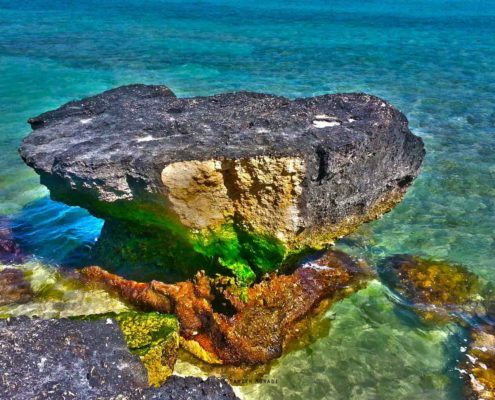 The main attraction of this island is its gorgeous beaches. 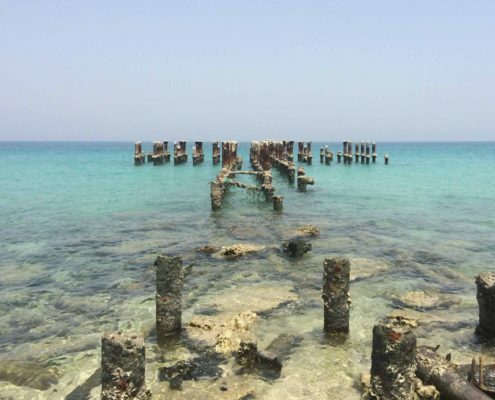 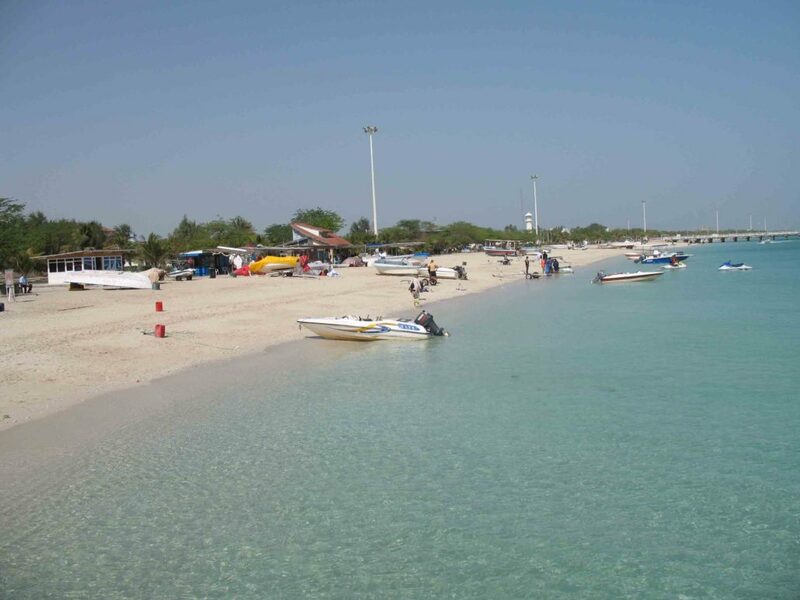 Even though Kish is not a big island (91 km²) most of its area is covered by beautiful beaches where you can go swimming in the blue-gem waters of the gulf. 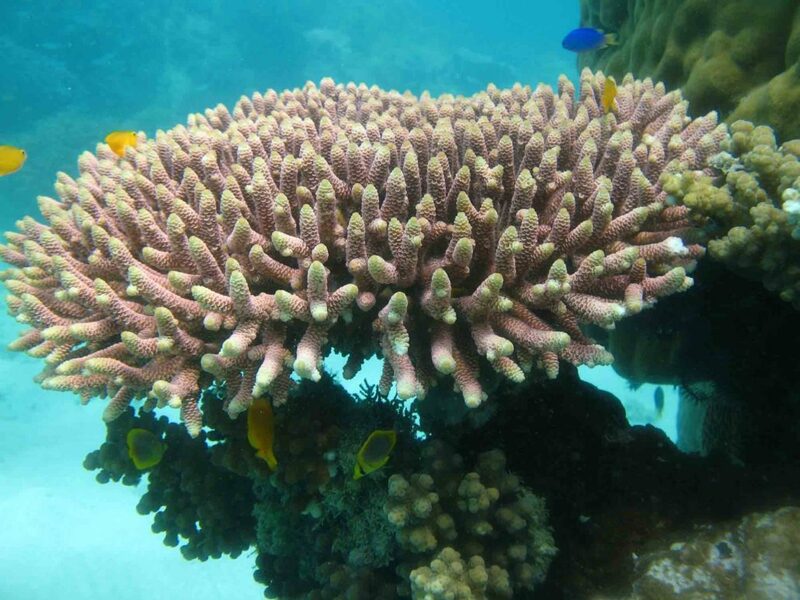 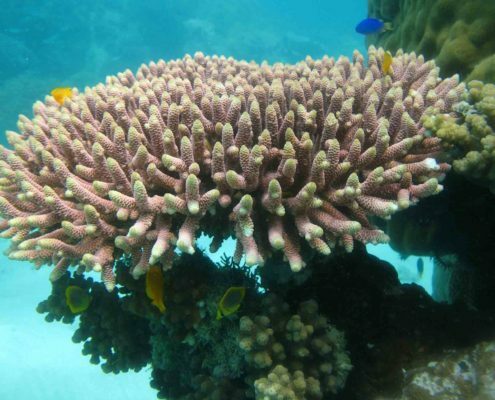 The coral reefs in the bed of the sea purify water and make it crystal clear so you can see the underwater world and enjoy your beach relaxation even more. 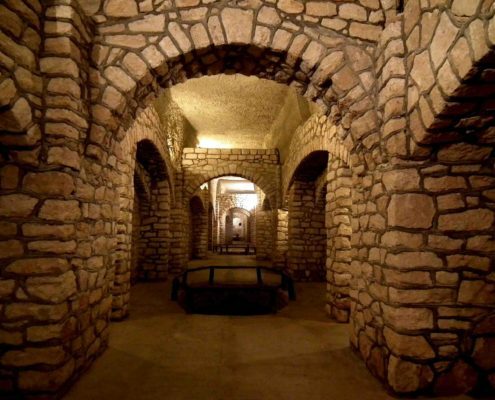 Even on the most luxurious island of Iran you can enjoy a visit to a cultural heritage dating back more than two millennia. 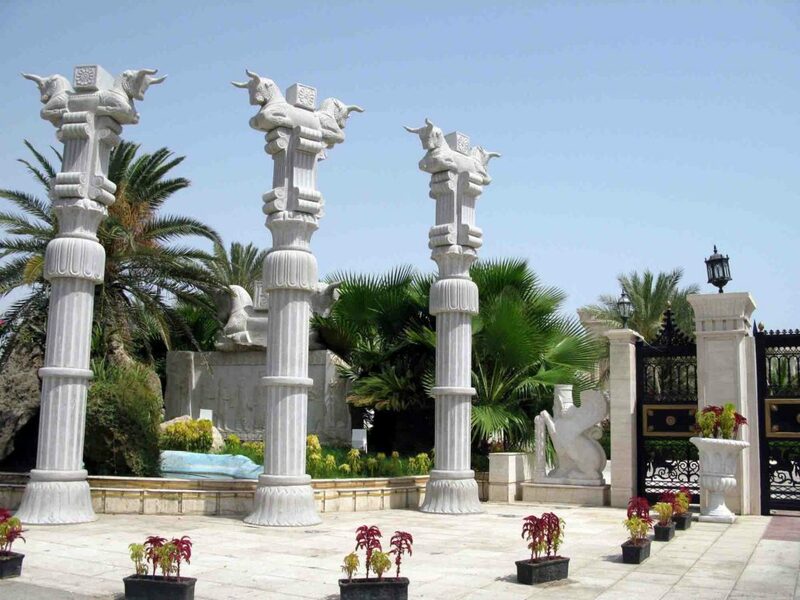 Kish Island has been inhabited by Iranians since Achaemenid Empire and it is rich in history as it is in beauty. 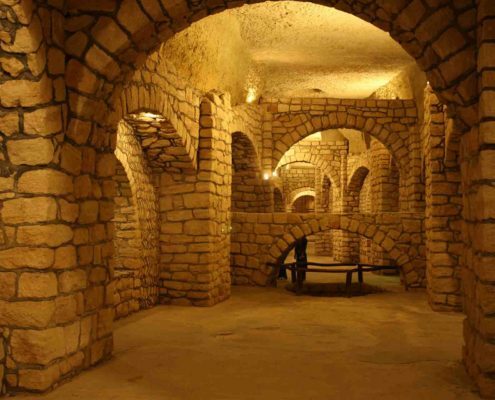 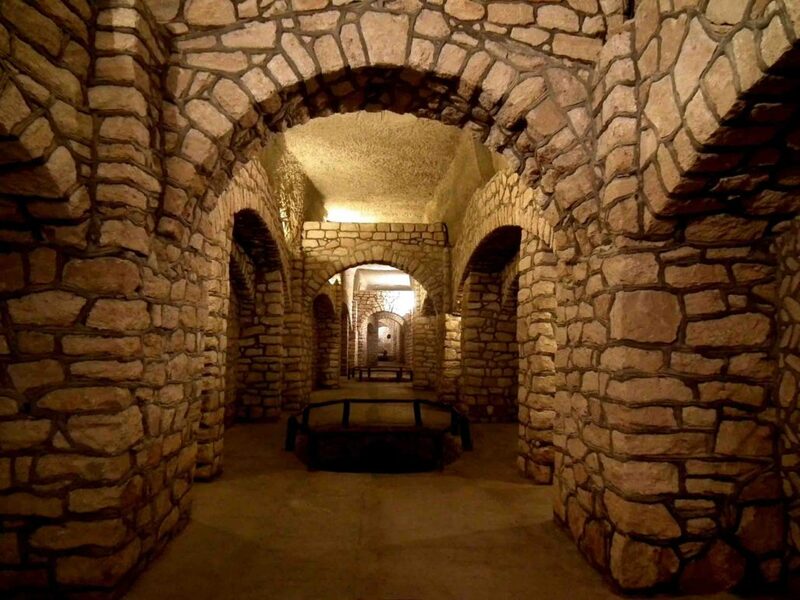 Kariz-e Kish is a remaining of an ancient Qanat (aqueduct) that has turned into an underground city and museum for people to visit. 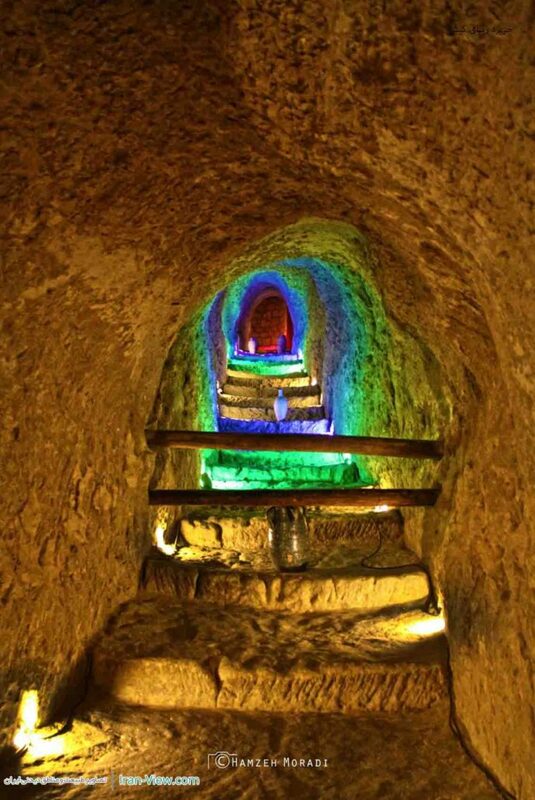 Iranians designed Qanat system as an adaptation to arid climate five to six thousand years ago before the Roman Aqueducts. It is a hydraulic water system consisting of multiple vertical wells along a gentle slope that filters and guides water toward the arid areas. 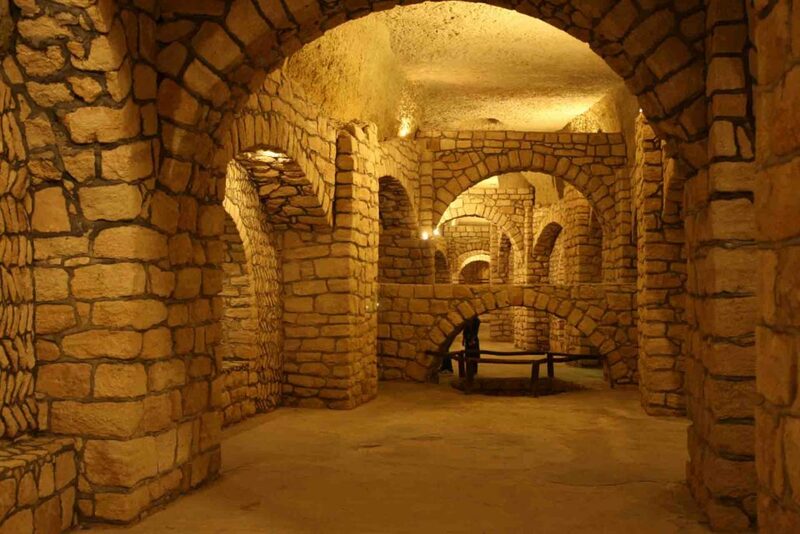 Kariz-e Kish or Kish Qanat was built 2500 years ago to supply drinking water for island inhabitants. 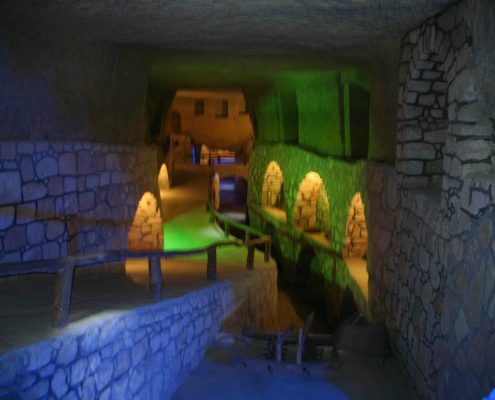 It’s a massive series of tunnels (10,000 square meters) snaking in a sixteen meters depth in coral earth of island. 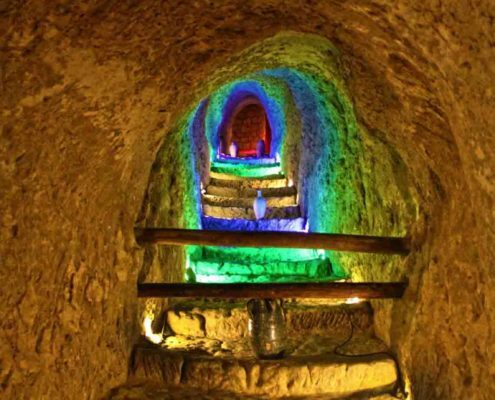 To have a good functioning Qanat it must start from a high elevation going down gradually to the valleys. 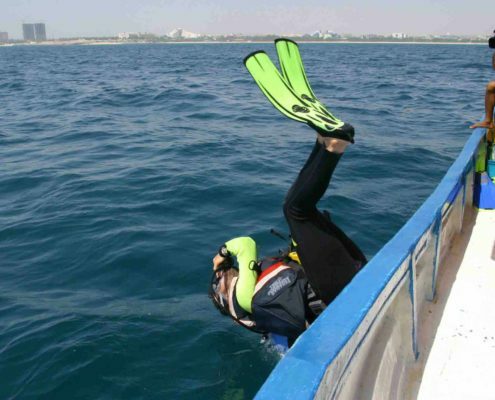 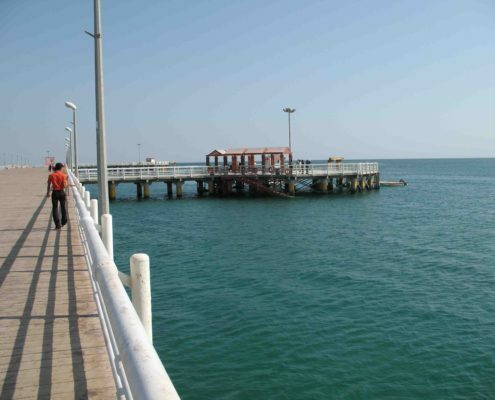 But Kish Island does not have high elevation areas and still its Qanat is one of the best functioning in Iran. 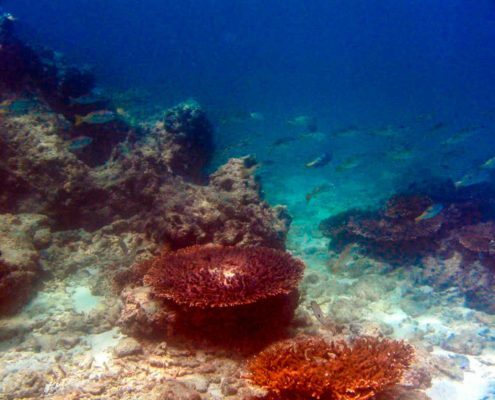 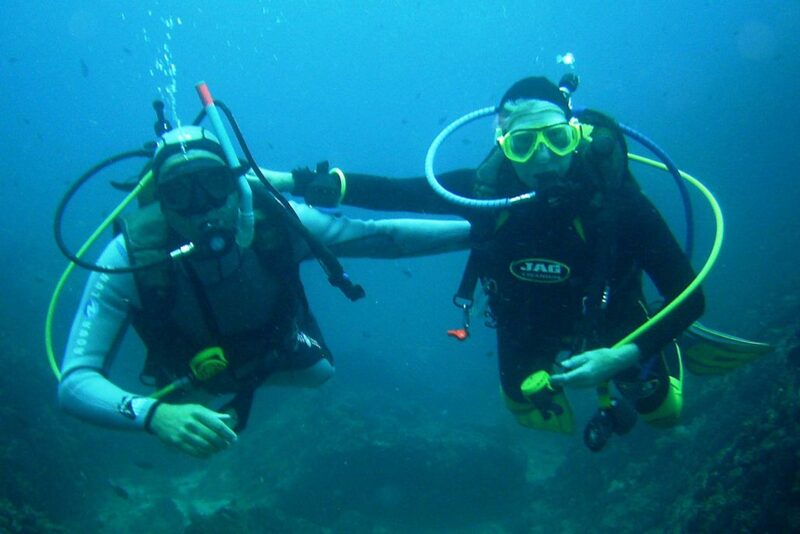 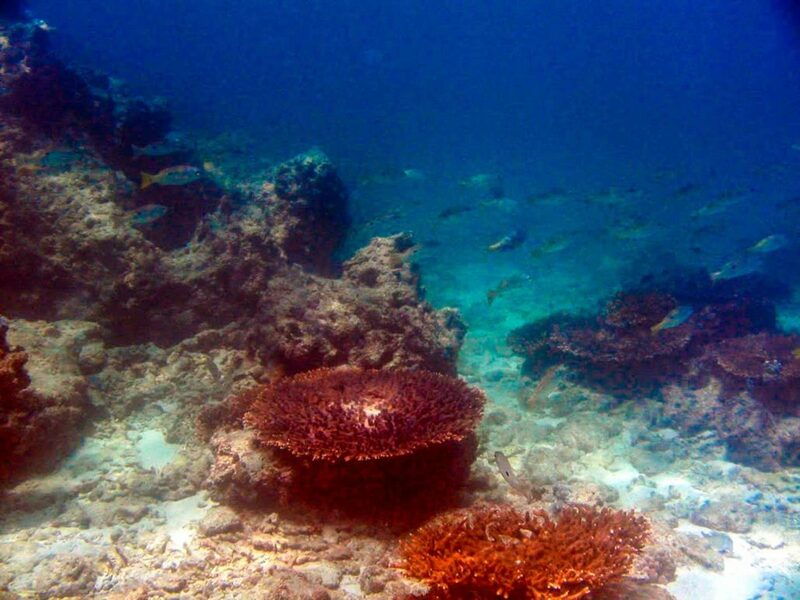 Another factor that gives Kariz a unique characteristic is being in a coral ground. 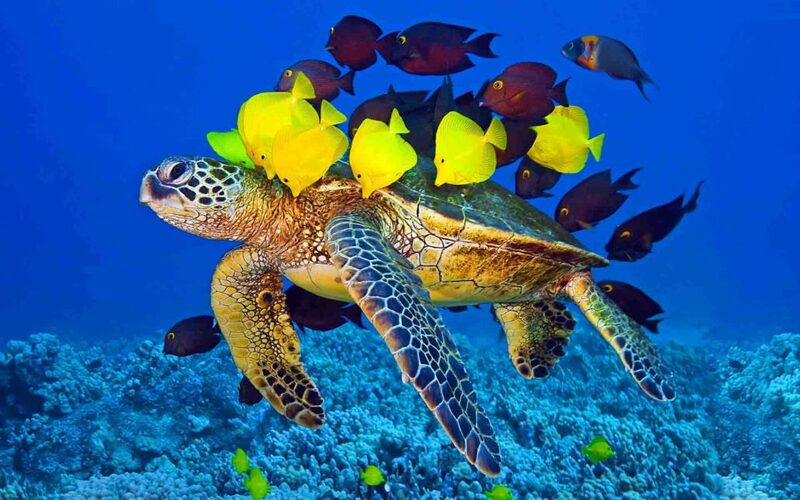 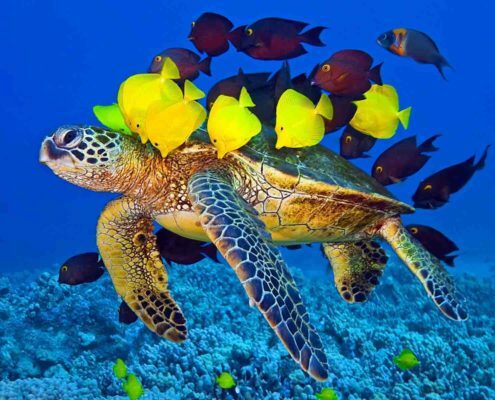 The coral reef purifies water very well plus when you walk in this cool ancient underground city, the walls and ceiling are covered with 500-600 million-year old fossils of turtle, shells, and other species of the sea. 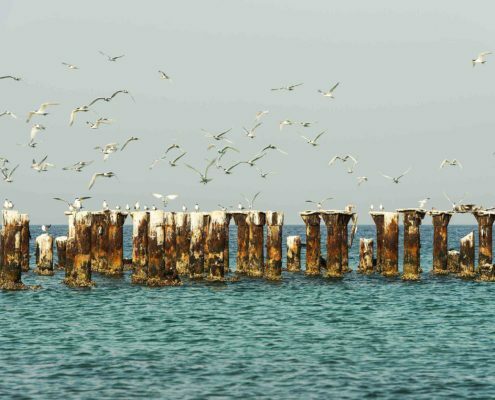 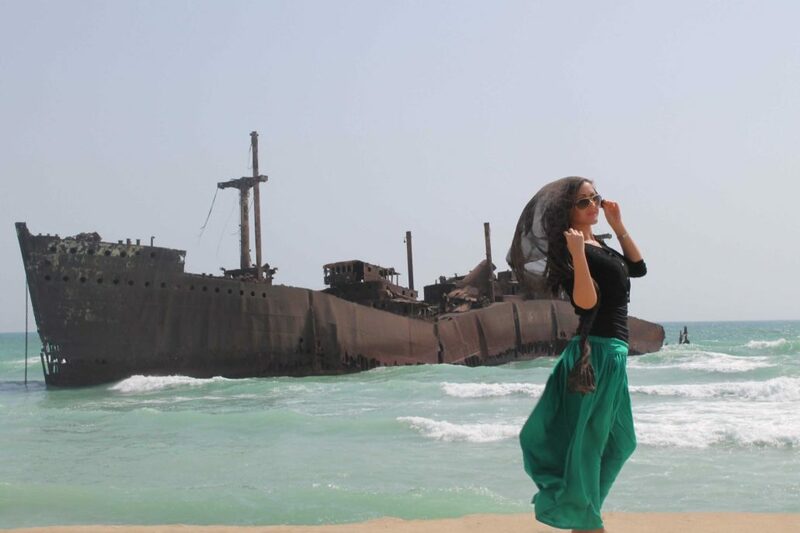 Kish Island is one of the most favorite tourist destinations among Iranians and specifically younger generations. 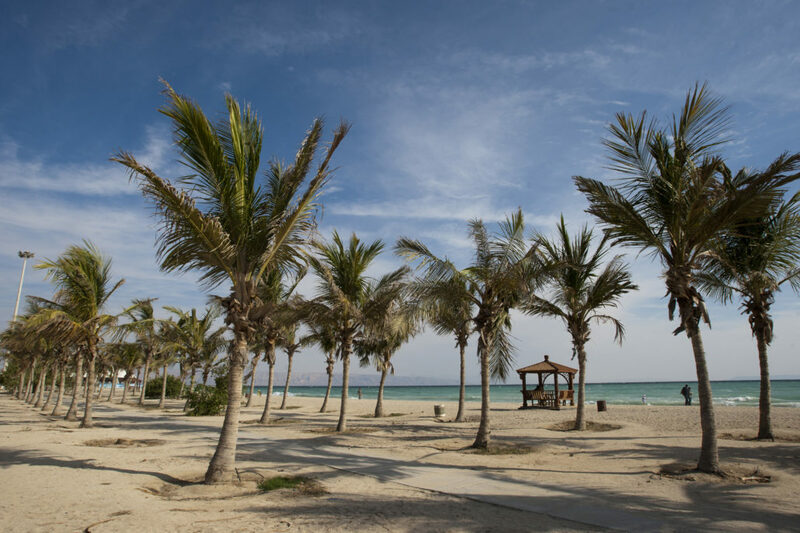 Beautiful shopping malls, restaurants, water activities, and beaches create a great package for a relaxing and romantic getaway. 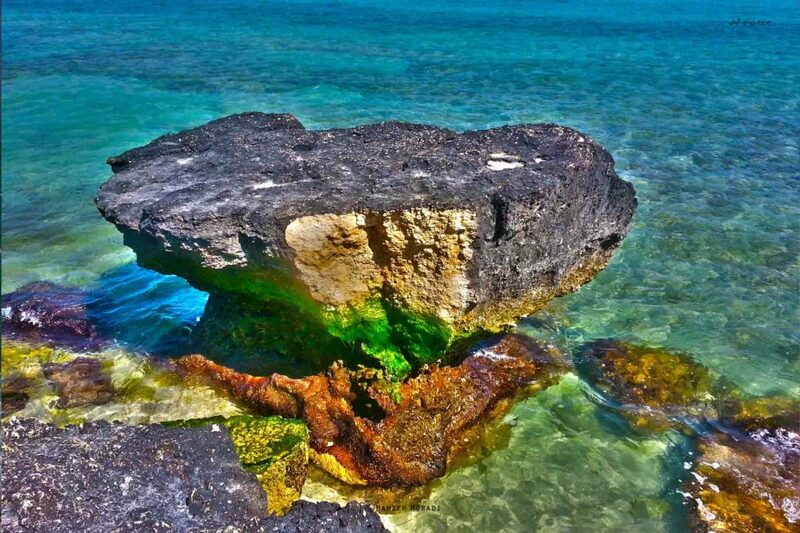 One reason for this high fame is because the island is warm and nice during winter. 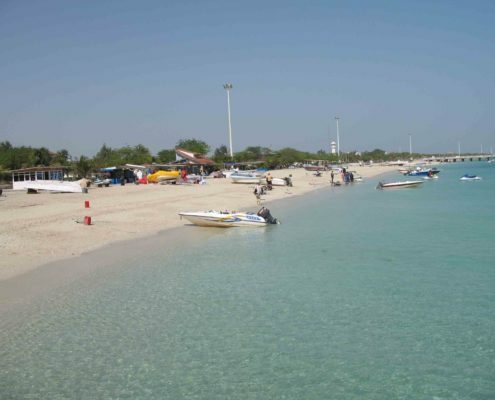 When other parts of Iran is cold and covered with snow you can put your toes in the warm white sands on the beach and jet ski on the turquoise water of Persian Gulf. 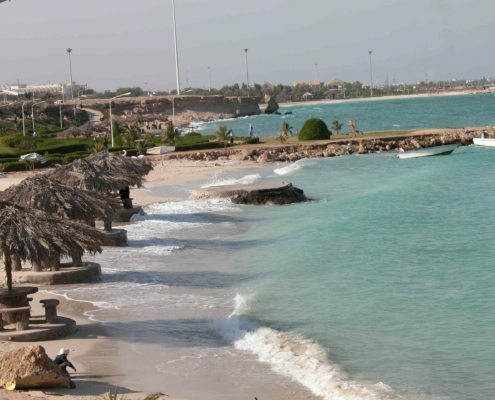 The best time for Kish is from January to April. 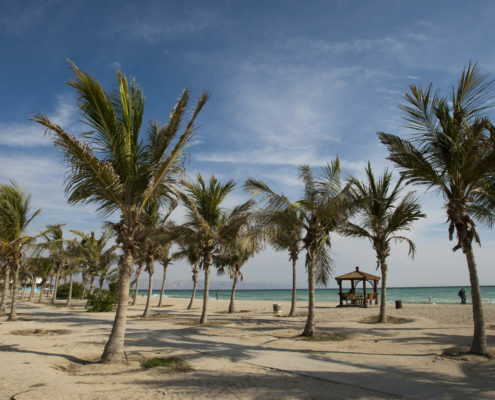 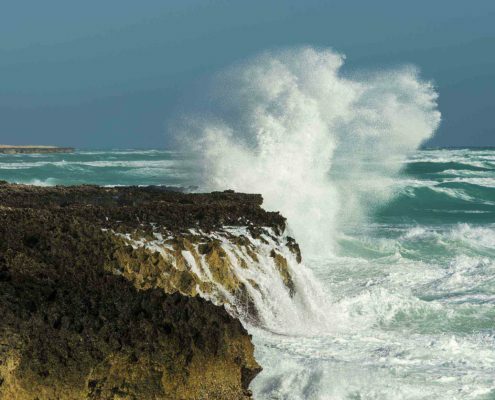 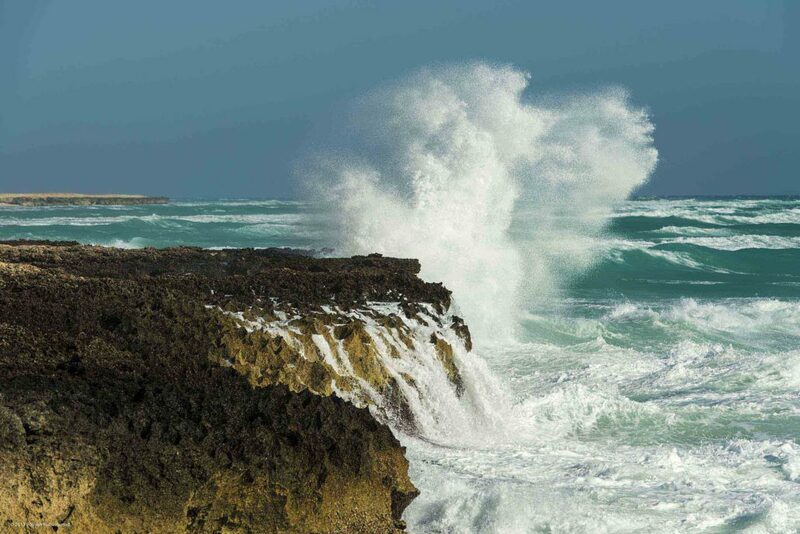 Kish climate is hot and humid with an average of 26°C in a year. 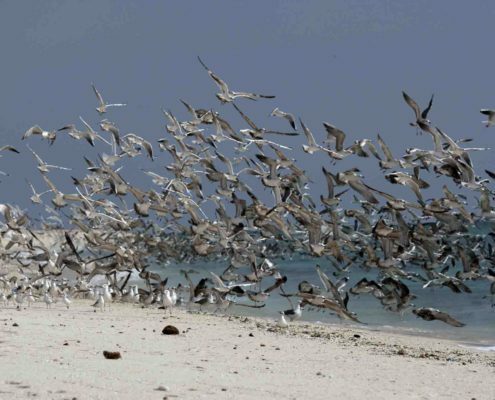 In summer it can get as hot as 40°C (104°F). 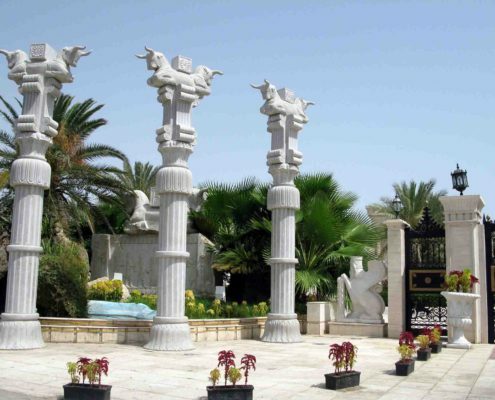 Kish is a free trade zone where fifteen percent of all imports to Iran are through this region plus it has many investment incentives. 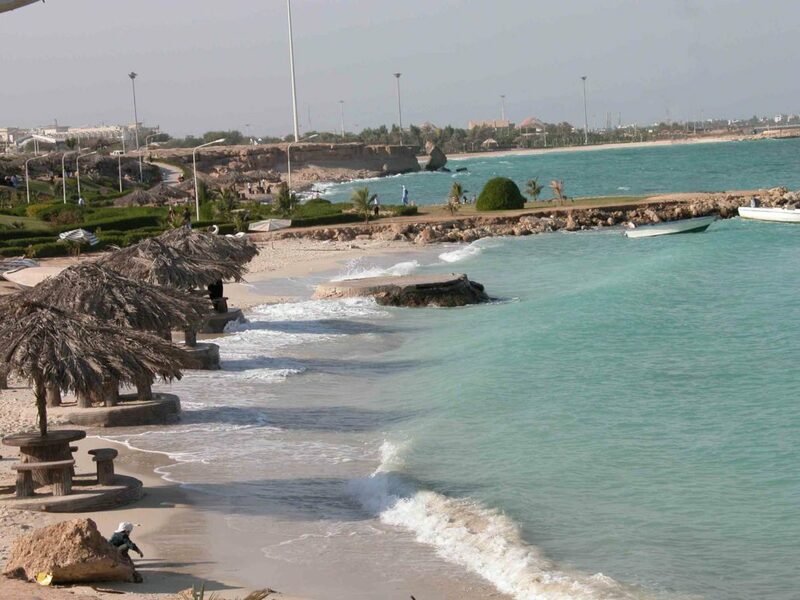 You can take a short fly or a cruise from all the countries bordering the Persian Gulf to the Island. 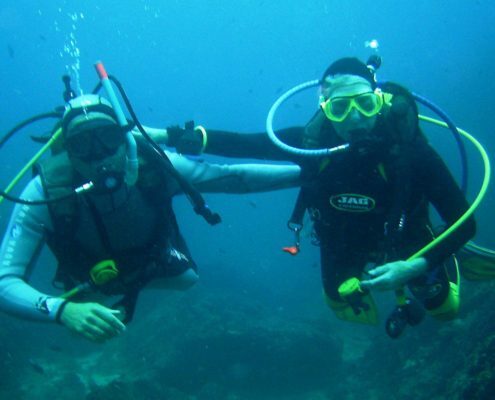 Tourists do not need a visa for entrance regardless of their nationality. 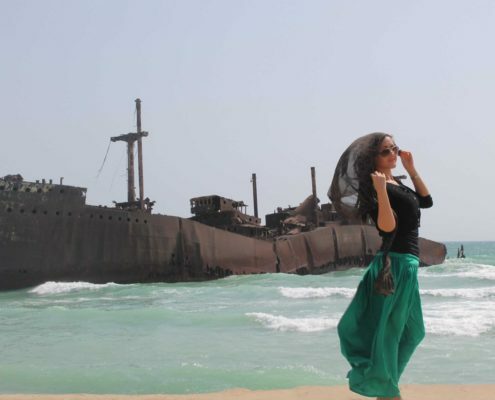 Don’t forget to take a Selfie with the Greek ship when the sunset sky turns orange and purple on the background, it will be the most romantic and serene shot from your trip to Iran. 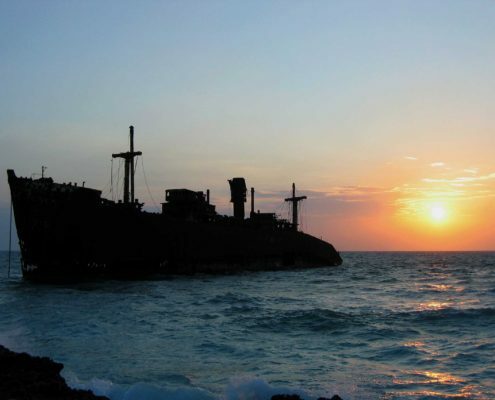 If you go for a walk on west beach of the island, you will see an abandoned ship sitting in the water. 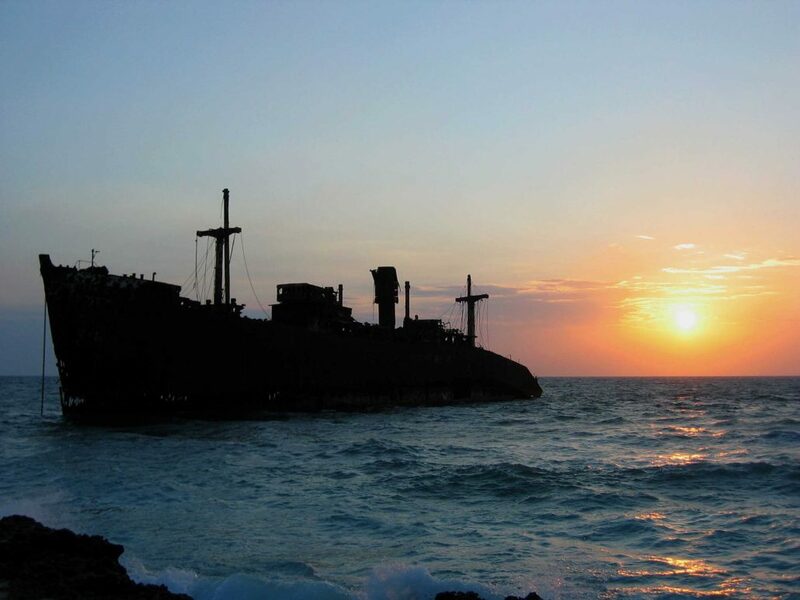 Fifty years ago this ship, belonging to Greece, came too close to the shore where she got stuck in the mud and she has remained beached ever since. 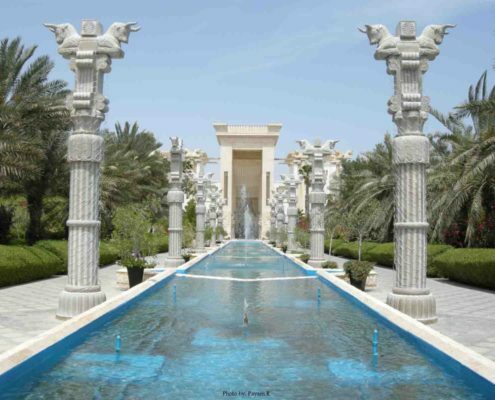 Imagine staying in a hotel looking like the palaces of archaemanina emperors with the Persian soldiers and half-man half-lion stone statues, and lofty columns with intricate decorations all around you and a tropical view out of your room will make your trip even more remarkable. 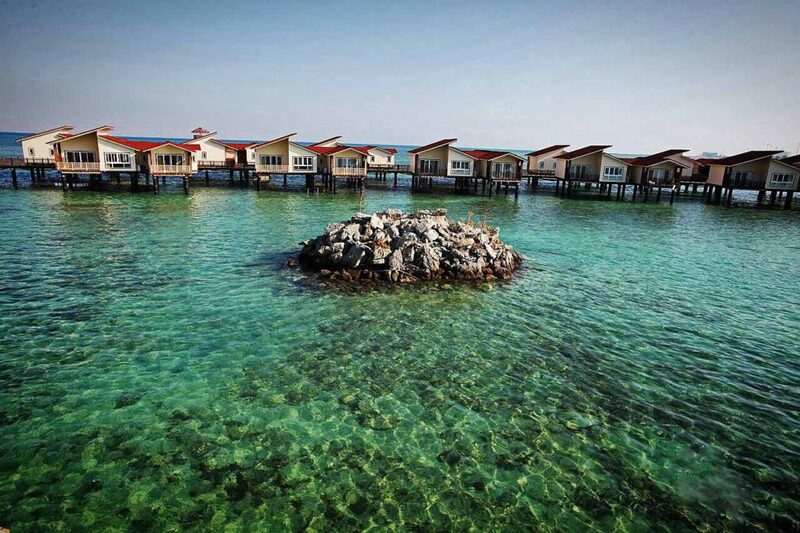 If you are more of a marine-hotel-person you can choose Toranj Hotel. 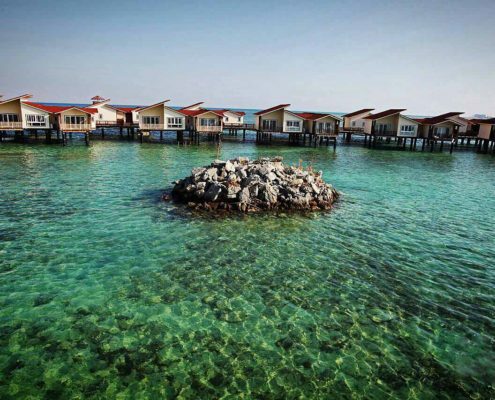 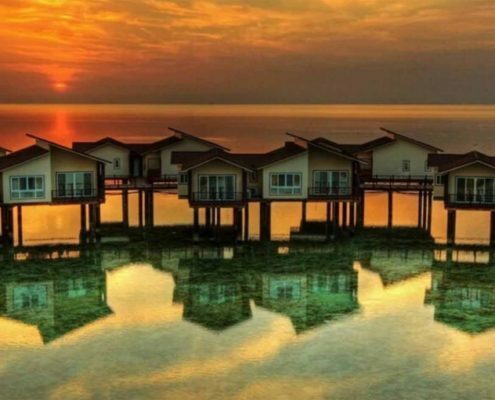 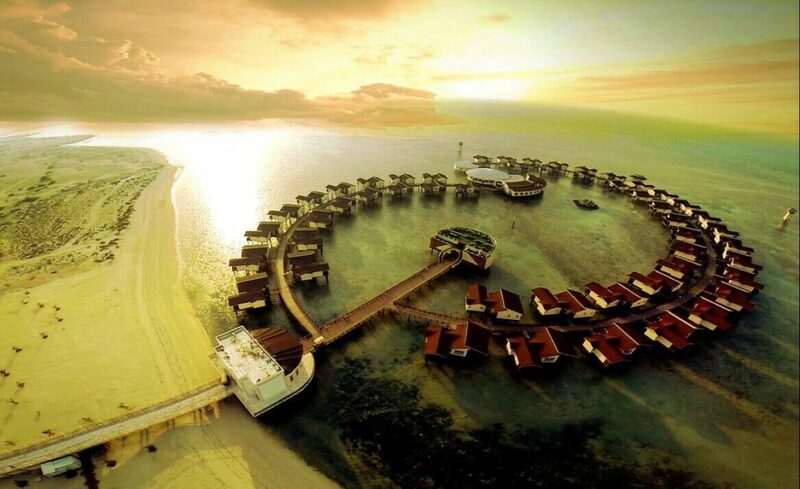 Toranj Marine Hotel is the first hotel in Iran with on-water villas, drawing the shape of Paisley on the gulf, and glass floors to view the colorful marine life swimming beneath you in Persian Gulf. 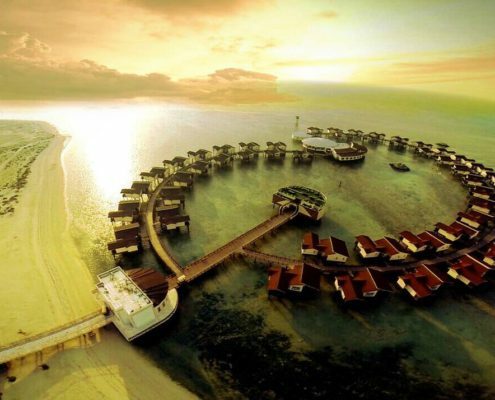 In this five star hotel you will experience an unforgettable stay with a panoramic view of sunset and sunrise over the sea every day. 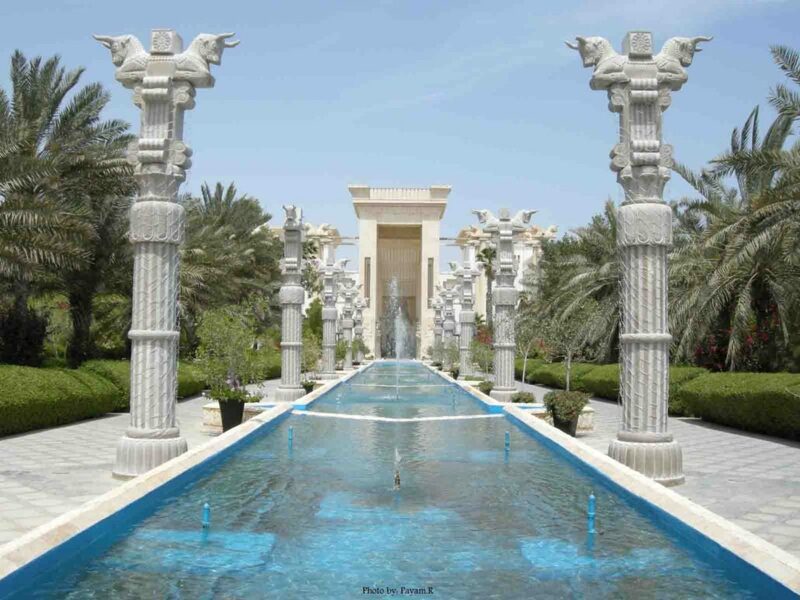 I am looking for the hotel in Kish island which has the separate swimming pools (for woman and man) at open space.